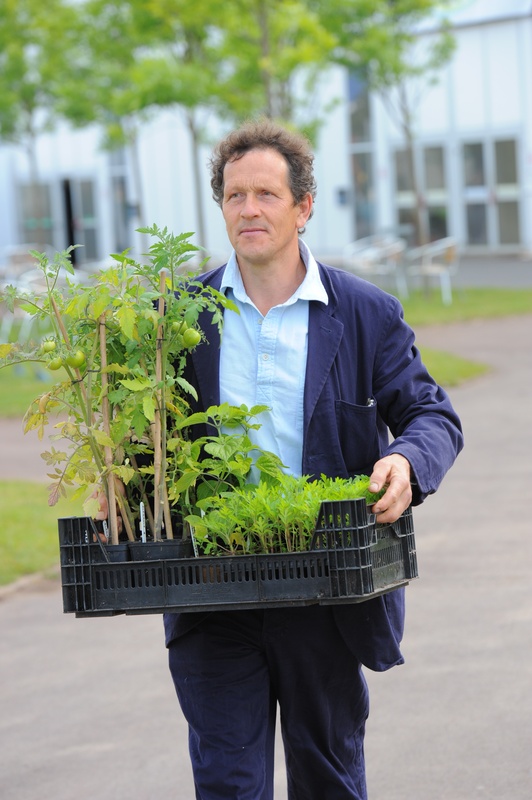 Plant protection firms have accused Gardeners’ World presenter Monty Don of issuing biased advice on how to control a troublesome plant pest. On BBC2’s flagship show last Month, Monty told how he’d found lily beetle on a fritillary at Longmeadow, his Herefordshire plot. “They’re bright red, so thankfully they’re easy to see, because the only way to get rid of them is to look for them, hand-pick them and destroy them,” Monty said. 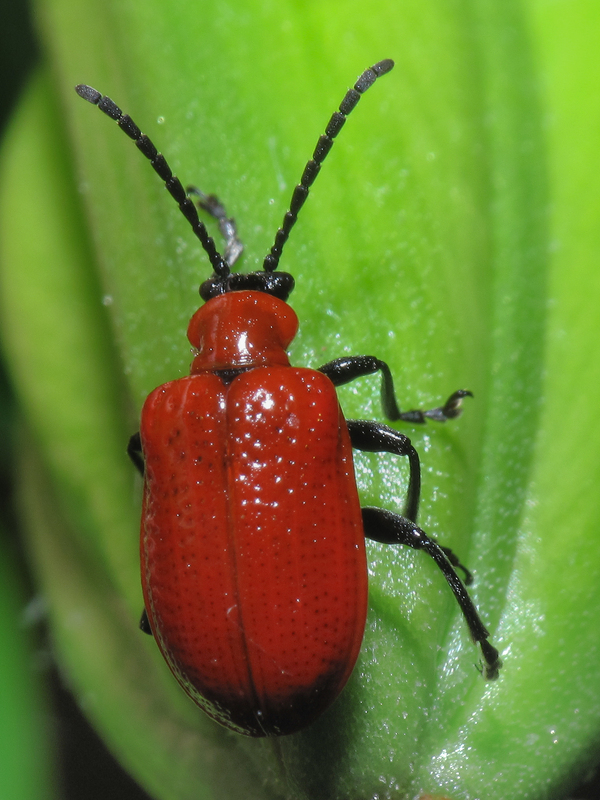 But the RHS website shows that in addition to hand-picking, Bayer’s Provado Ultimate Bug Killer and Scotts’ Bug Clear Ultra Gun will control lily beetle. While Monty is organic, and has no obligation to mention sprays, manufacturers objected to his comment that hand-picking is the only method. 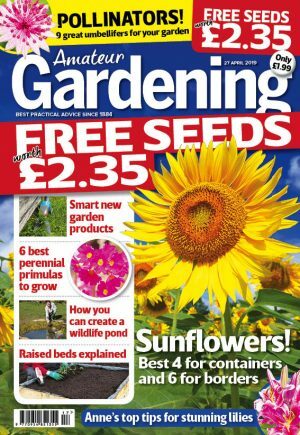 “It is a shame that Mr Don does not approve of chemicals – that’s his choice – but what he means is that hand-picking is his only way of controlling lily beetle,” said John Clowes of Scotts Miracle-Gro. “Picking beetles off can be adequate, if you like picking up bugs that are covered in their excrement. Scotts Bug Clear Ultra Gun is approved by Government and is a popular product,” John added. Monty’s stance rattled cages at Bayer Garden, too. “Gardeners need to know all the options available; they are then equipped to make an informed decision as to the approach they want to take to tackle the problem in question,” said Bayer’s Laura Varey. Westland said its Plant Rescue Bug Killer for Ornamentals ready-to-use and concentrate would target lily beetle. The BBC said: “Monty is well known to viewers as an organic gardener and it is in this context that he advocated removing lily beetle by hand. “However, Monty often mentions non-organic alternatives and we will endeavour to ensure this is more consistent in future,” said the spokesman.